Here are a few suggestions for things to do in the garden or around the yard this time of year. 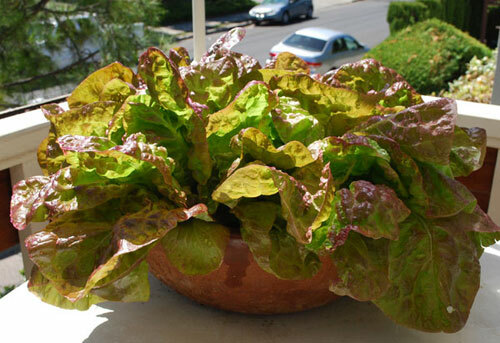 Sow seeds for lettuces like bibb, butter crunch and romaine. 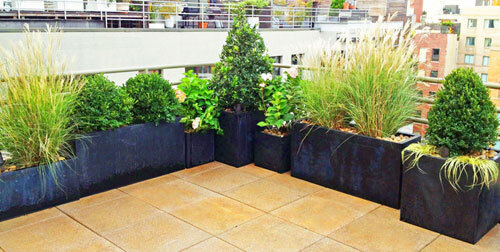 Use large garden pots with lots of loose soil. Start seeds like broccoli, cabbage,and cauliflowers indoors. If you have warm spot like on top of a refrigerator this is really good. New seeds love the warmth. You can also sow beets, bok choy, carrots, chard, collard greens, cucumbers, green onion, radishes, spinach, and turnips. Cut back on the ornamental grasses that you have potted around the patio. Cut back bamboo, bull grass, bush muhly, deer grass and pink muhly to about 1 foot high. This will help with regrowth once the weather warms up a bit more. This is also a good time to plant some Eremophila or Valentine....it has big red blooms and will bloom from now into March. The foliage takes on a purple cast in cold weather and if you plant it in a bright white garden pot it is totally stunning. Take some time and learn about low water gardening. 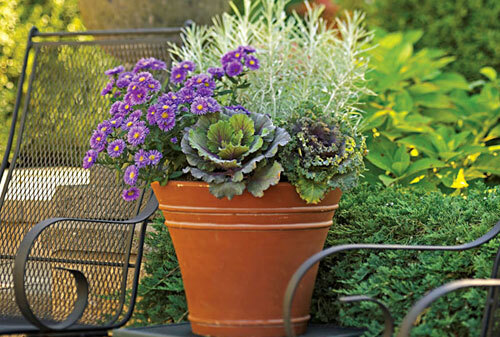 Find rain barrels, native plants, gravel mulches and low bowl like terracotta containers. 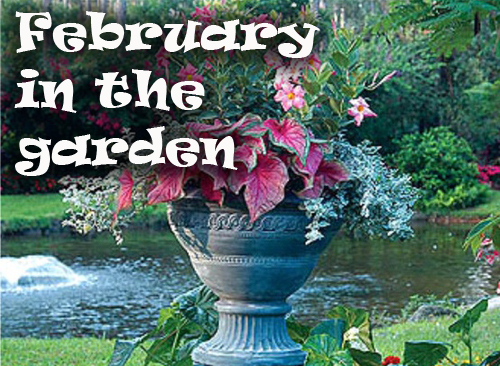 Look for garden shows to attend, magazines to read and websites to visit. The main thing is to have fun and enjoy yourself. Read more.....Lets grow lettuce in garden bowls. Read more....Now is the time for bulbs.